The summer heat can be extreme. With record breaking temperatures across the country, we are seeing our lawns drying out, thus losing its nice green color. 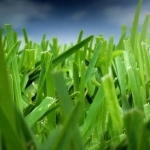 There are several factors that can turn a healthy, green lawn brown. The good news is you may not have to wait until fall for your green color to return. 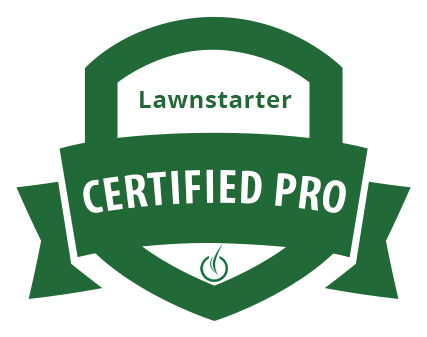 The following tips will show you how to keep lawn green in summer heat. Make you have a grass that is appropriate for your climate and region. Cool weather grasses will survive shorter summers up in northern climates, but won’t survive very long in southern hot climates. 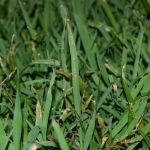 In Texas the preferred grass are Zoysia, Bermuda and St Augustine grass. These grasses are heat and drought tolerant and perfect for warmer climates. Mow taller, more frequently. Keep your lawn mowed at a height of at least 3 to 3 and half inches no less. Leaving your grass too short dries out the soil below and can burn your roots from the hotter soil temperature. 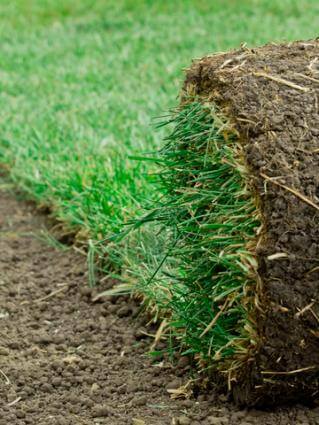 Keeping you grass longer shades the soil beneath and locking moisture into the soil. Mow in the early morning or early evening. Do not mow in the afternoon when the sun is at its hottest. Mowing the day after you have watered your lawn. Mowing your lawn early in the morning is ideal. 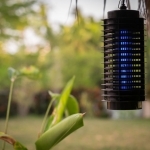 This puts less stress on your lawn. 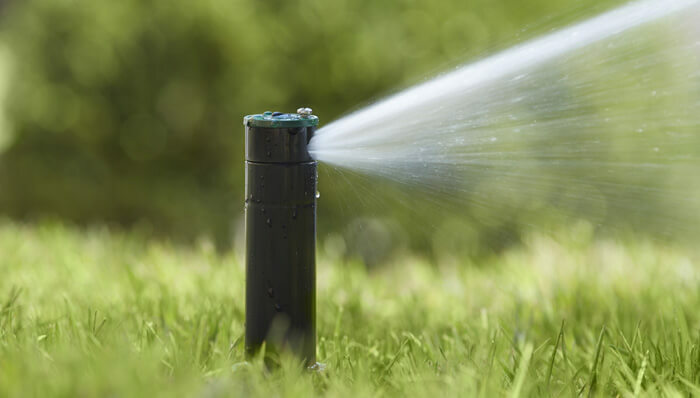 A few tips to follow when watering your lawn. 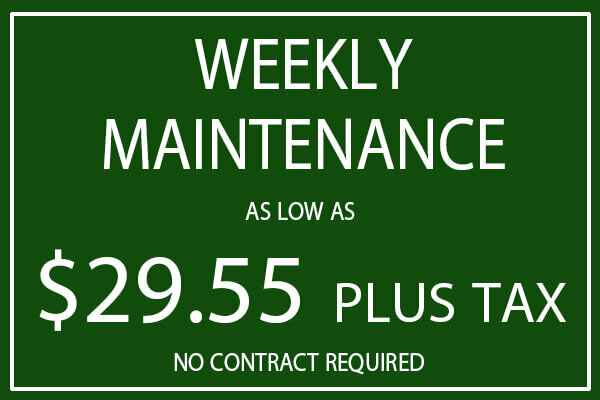 Watering time and output should be more frequent during long periods of heat and drought conditions. During hot days, water deeply to about 6 to 7 inches a week at least twice a week. Follow an early morning watering during the summer, and watering at night during extreme hot days. DO NOT water during the afternoon when water evaporates quickly. 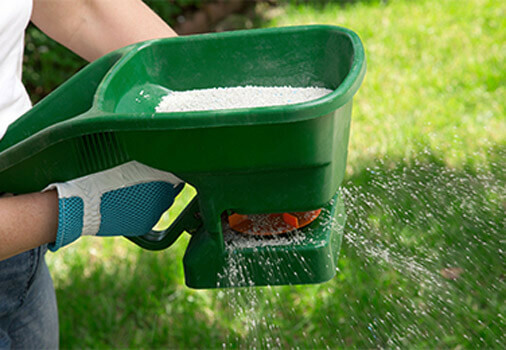 Replenishing the soils nitrogen and other nutrients consumed by your lawn. 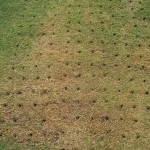 Establishing a stronger, deeper root system. Healthier roots will survive extreme weather conditions longer. 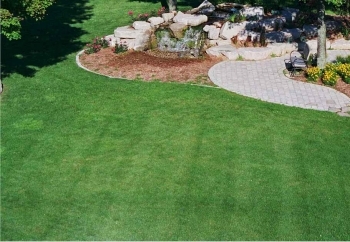 Your grass stays greener longer and more consistent through out your yard. 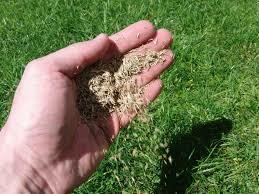 The follow up to fertilizing your lawn is to reseed your lawn. 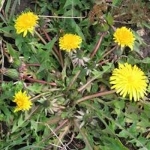 Add grass seed will promote new growth and drive out invasive weeds. 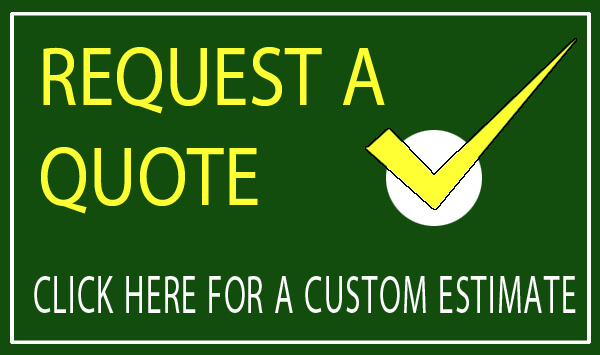 If you are the, “Do it yourself-er” or need the assistance of a lawn maintenance professional. Actively following these steps will help keep your lawn greener, longer during the summer. You did a good job. You explain it like an expert. I always try to keep my lawn green. After reading this article, I found something useful about this. I will keep it in my mind and apply these at the right time. Thanks for the sharing such an informative article. I appreciate it when you mentioned that there are different types of grasses and that the person needs to choose one based on the location. You said that there are grasses that will survive short summers and there are those that last long. It might be a good idea if I call a professional to tell me more about this. Maybe I can also ask them to maintain the lawn for me afterward. It got my attention when you mentioned how cutting the grass too short will allow the sun to burn the soil and dry out the roots. That just proves that I do not know much when it comes to taking care of the lawn. I thought cutting the grass short will help me since I won’t have to mow again in the immediate future. Anyway, I will call a professional to save the lawn, then next time, I will let them do the maintenance for me to be sure. Very useful as I’ve just moved in to a rental property and trying to repair the whole garden sparring expense thank you for your info.